moving bulky or palletized materials on construction and industrial sites. Offset Pallet Fork Tines are used to prevent loader arm dragging in truck bed applications. They can be used for unloading and handling of materials on building construction sites. 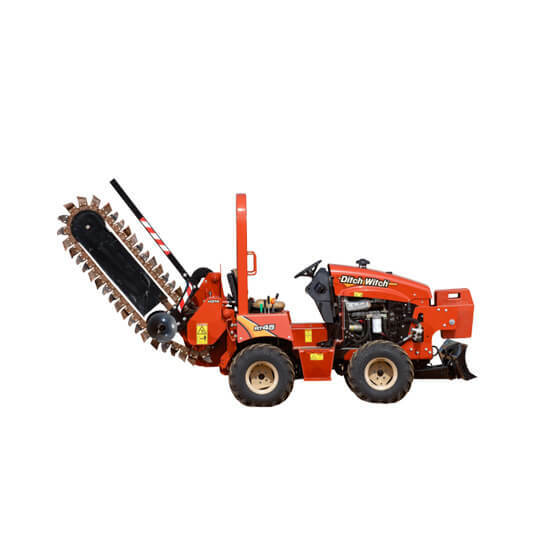 Forks are rated Class II to handle lifting requirements of Skid Steer, Multi Terrain and Compact Track Loader machines. 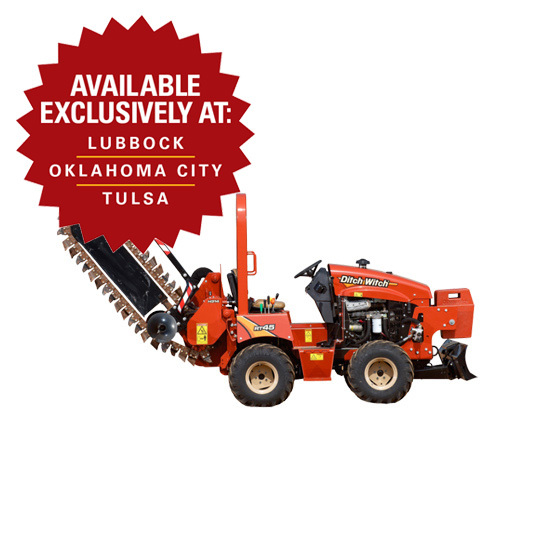 Offset Pallet Fork Tines are used to prevent loader arm dragging in truck bed applications. Offset Forks are rated Class III for higher lifting capacity. Fork length options - 910 mm (36 in), 1070 mm (42 in), 1120 mm (44 in), 220 mm (48 in), 1370 mm (54 in), and 1524 mm (60 in).